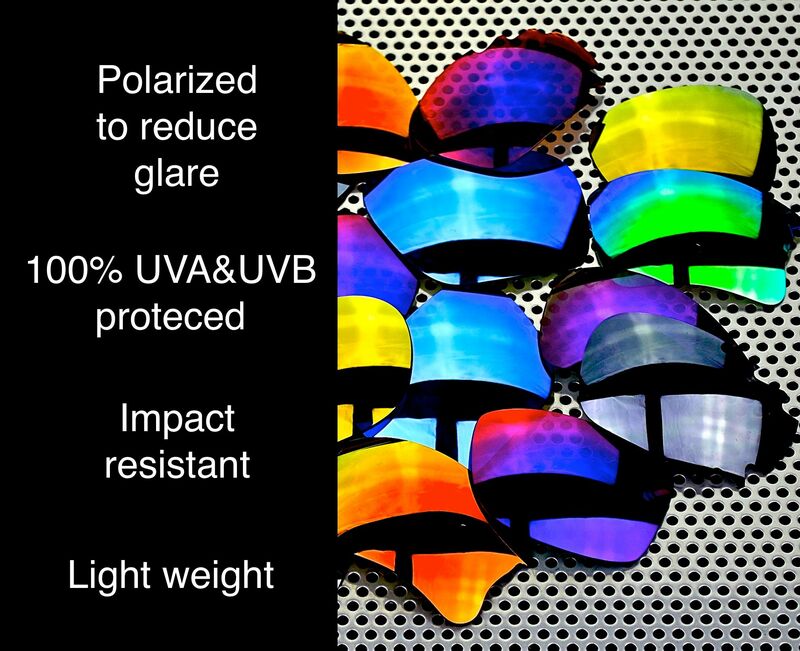 Solar lens is high quality after market optical lens supplier, our aim is to give your favorite sunglasses new life and cool custom look for adequate price, we also provide excellent customer service as we value every our customer or priority is your satisfaction. 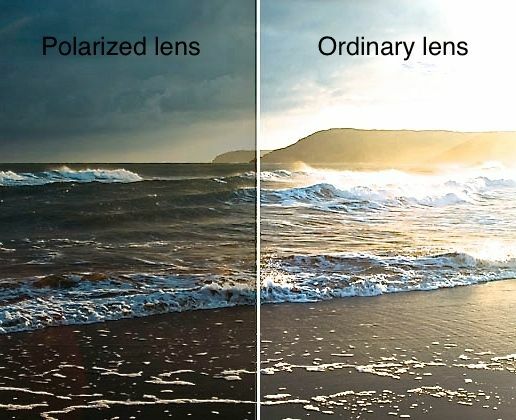 all our lenses are 100% Polarized to reduce glare, 100% UV protected, and they pas drop ball test for impact resistance and they met All international sun protection standards Our lens light in weight which will eliminate that extra weight from your nose, and they do give you great clarity to make sure you get best possible performance. Solar lens offer 30 days warranty on all our lenses Also we offer great customer service we aim to respond on all messages within 1 business day If you have any question do not hesitated to contact us trough message center.